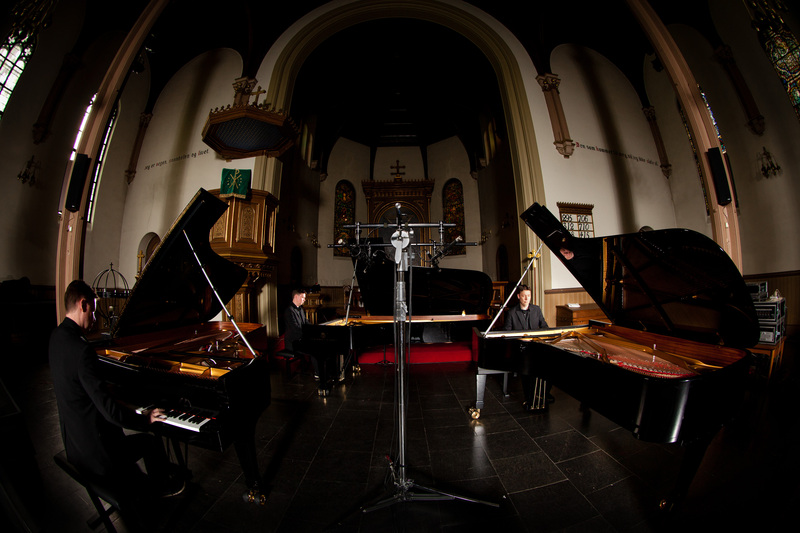 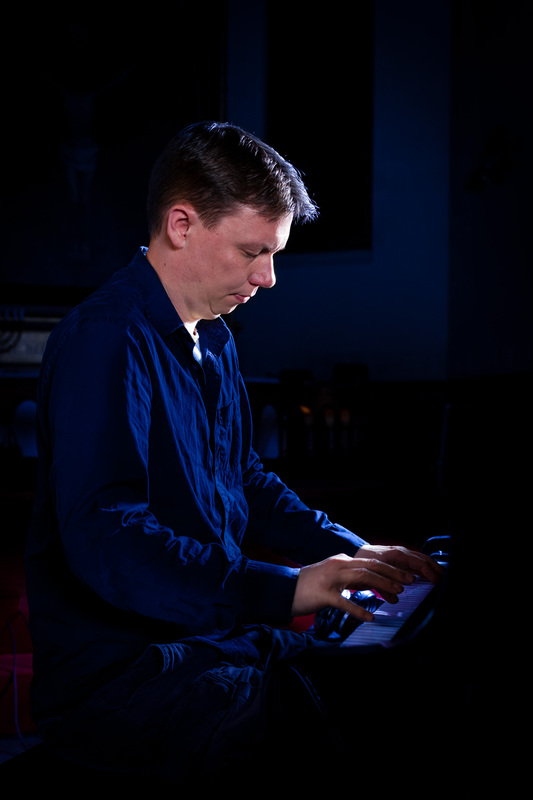 As a pianist, improvisation is where my heart is. 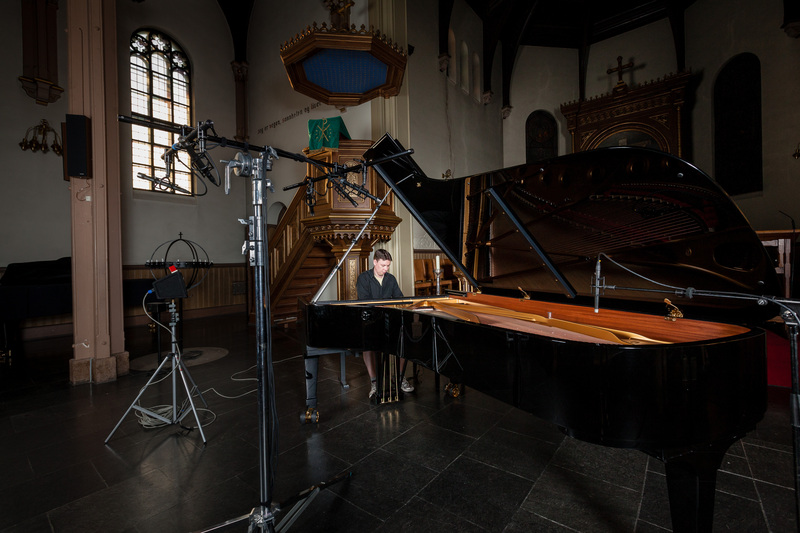 With this recording I wanted to express and share my passion for that art form. 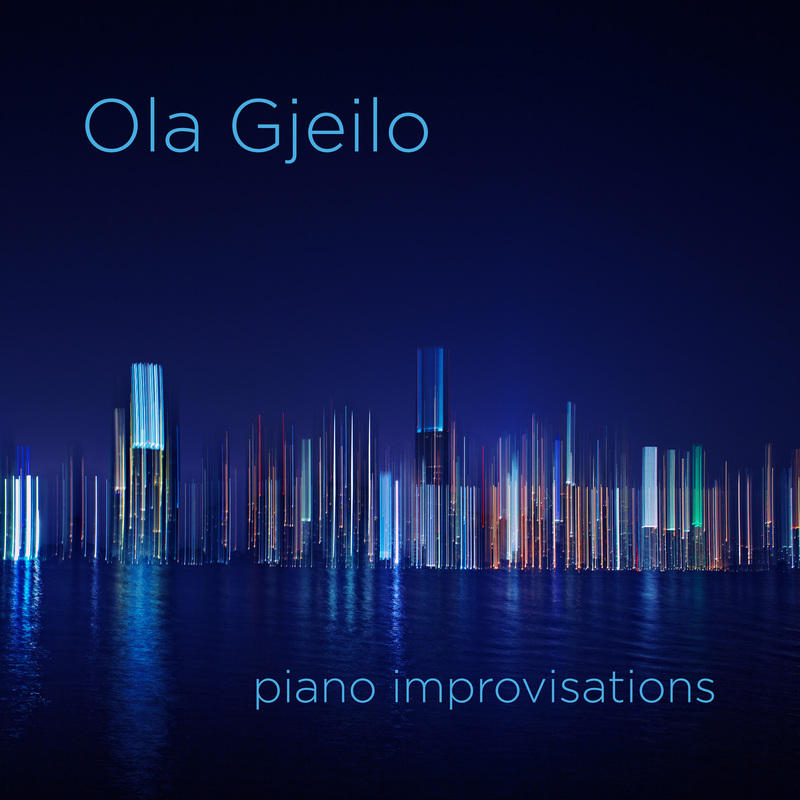 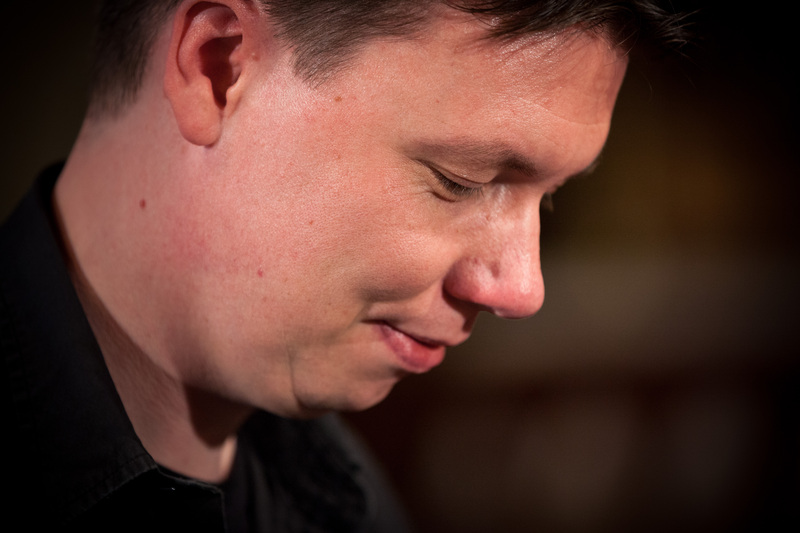 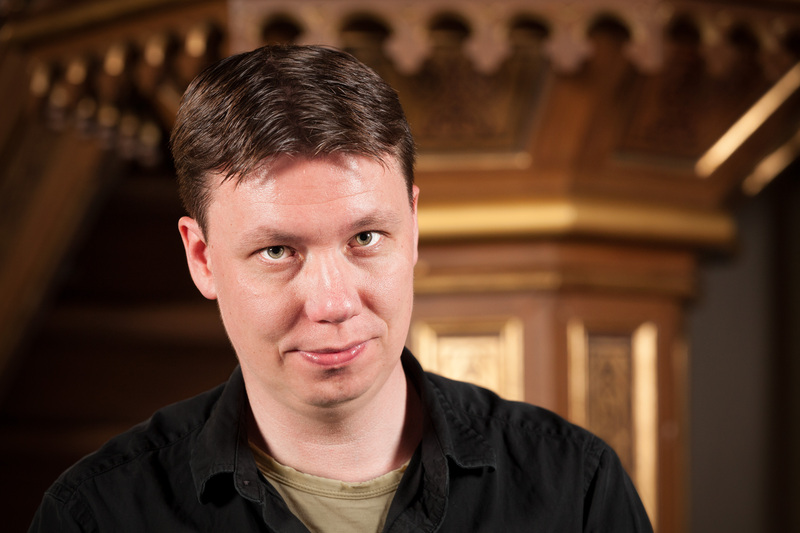 Ola Gjeilo (pronounced Yay-lo) was born in Norway in 1978, and moved to America in 2001 to begin his composition studies at the Juilliard School in New York City. 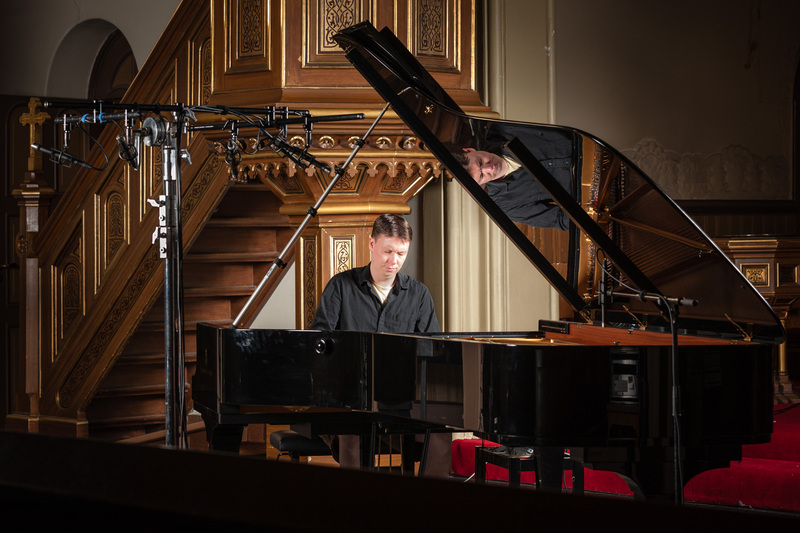 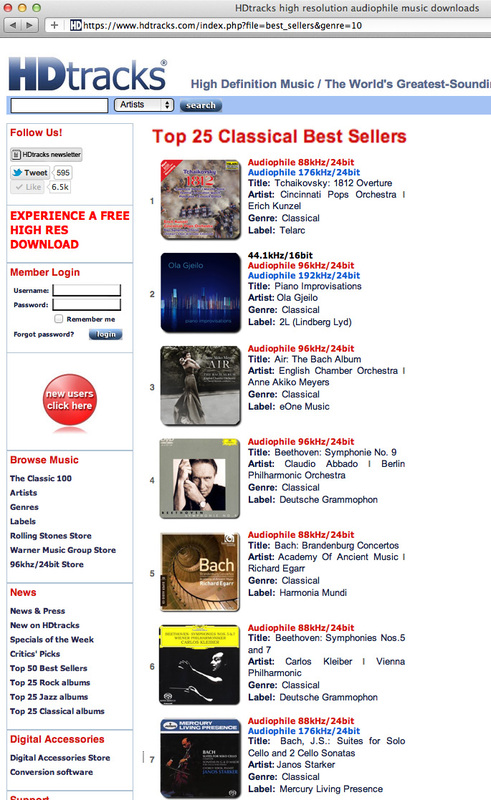 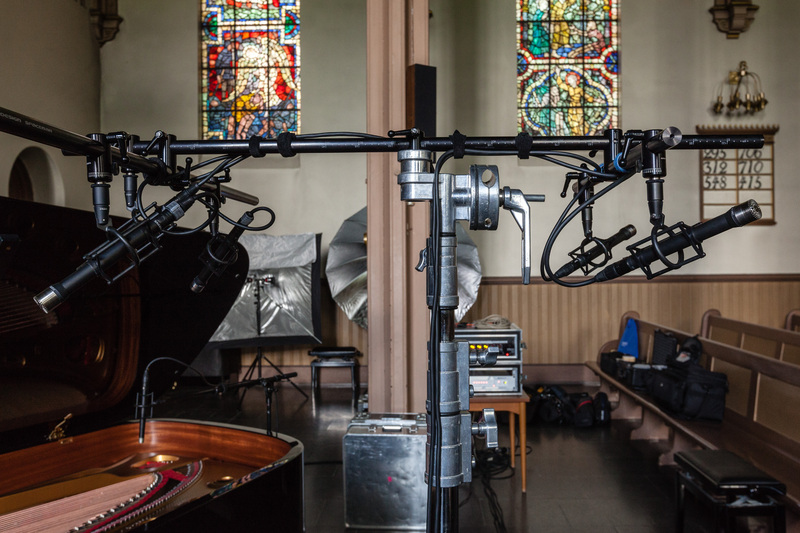 Presently a full-time composer and pianist based in the US, his published concert works are performed all over the world. 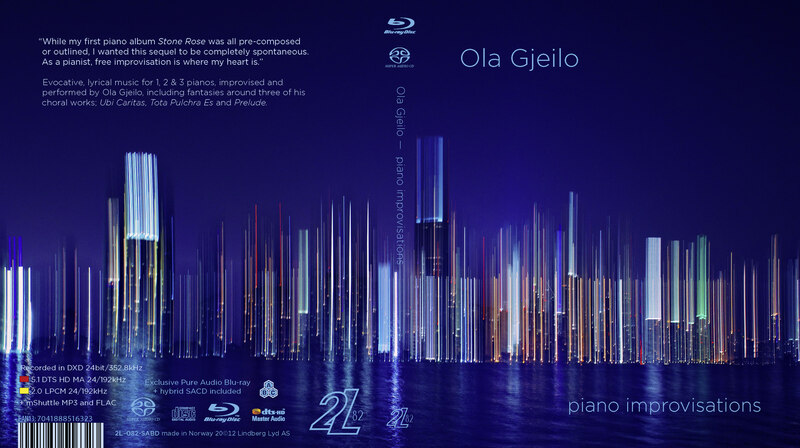 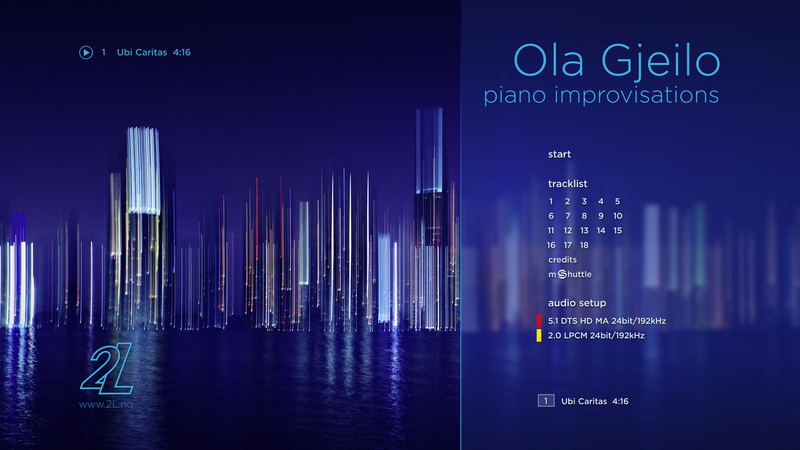 Ola is also very interested in film, and his music draws a lot of inspiration from movies and cinematic music. 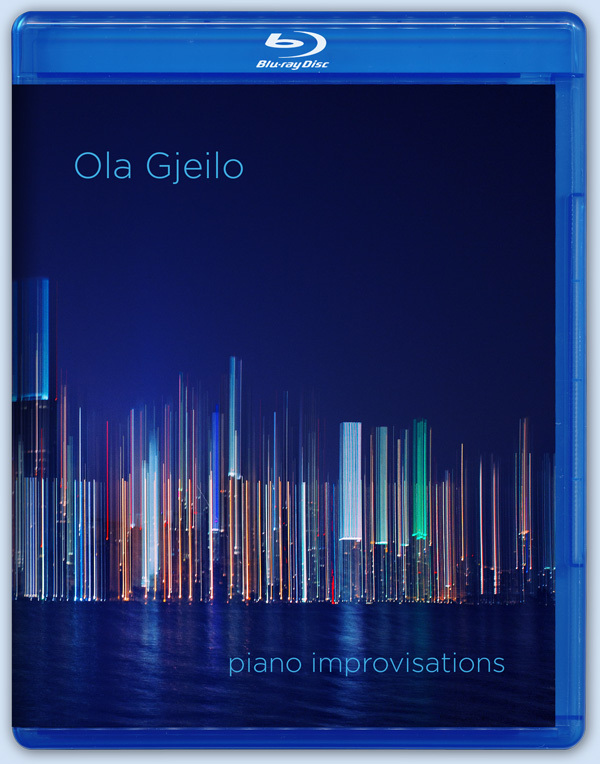 Download the complete opening track for free as AAC (iTunes file) This track is a solo piano fantasy around Ubi Caritas, one of Ola's a cappella choral works. 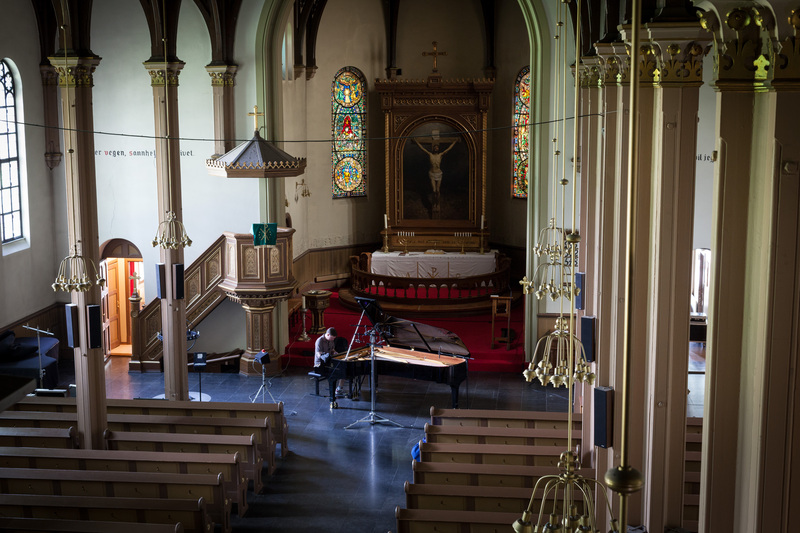 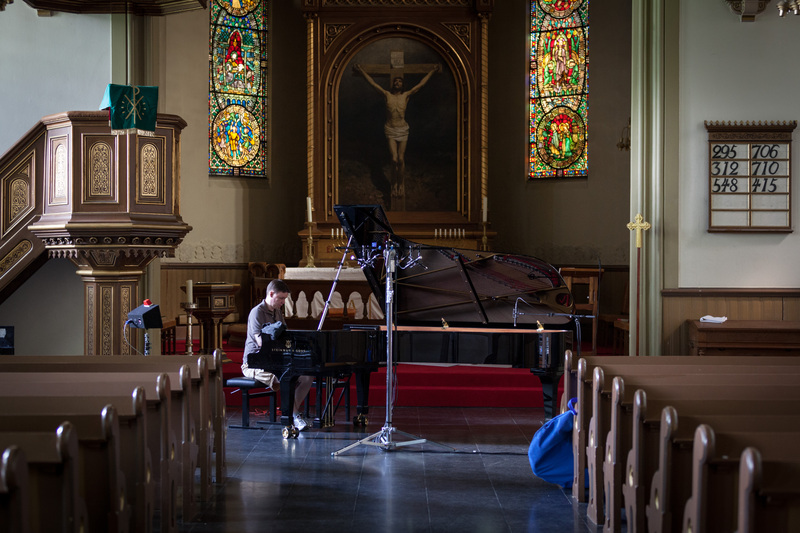 He has performed this piece quite a lot with choirs, improvising around the vocal lines and chords, now taking it one step further as an Ubi Caritas-inspired piano work.